With all the wonderful weather we’ve been enjoying, the high season seems to have already begun this year. 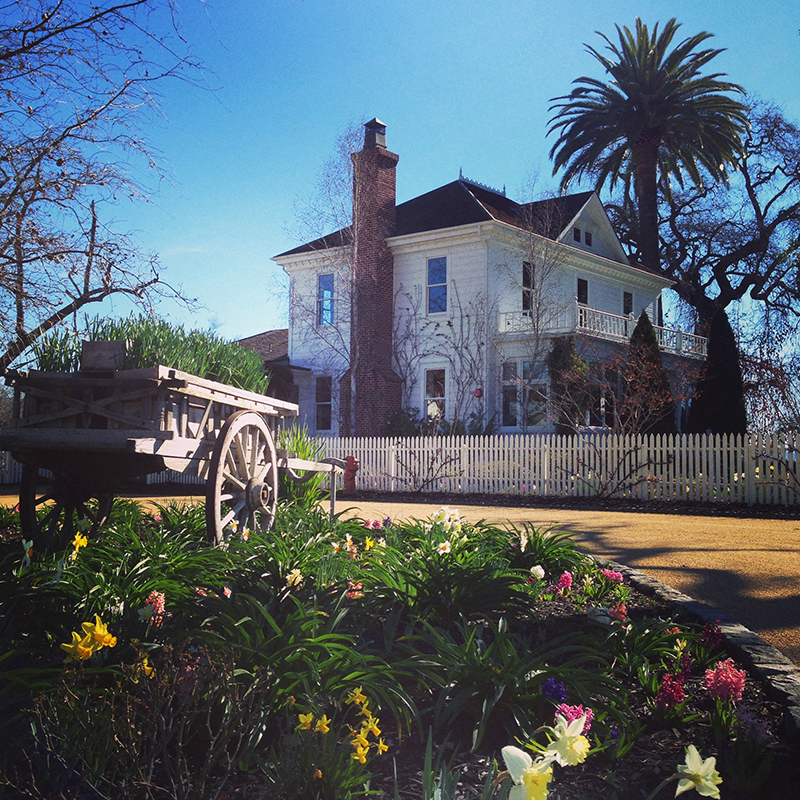 We highly recommend early planning for all your Napa Valley destinations, from lodging to winery visits and dining. Like many wineries, Nickel & Nickel is by appointment only, and we recommend booking your appointment as soon as your plans solidify. As the season gets underway, we often schedule visits 6 weeks out and holiday weekends fill quickly. So you’ve got some dates in mind? Check out our visit page for information on tours and tastings at Nickel & Nickel. From there, you can book your appointment online at the “Make a Reservation” link, or give us a call at (707) 967-9600 and we’ll set you up! Get Ready to Enjoy a Single-Vineyard Experience! On your Nickel & Nickel visit, you’ll learn about our dedication to single-vineyard wines and how that touches everything we do, from our hospitality in the Sullenger House to the enology lab in the 18th-century Gleason Barn to the fermentation barns. Next, you’ll taste through a selection of our Napa Valley single-vineyard Cabernets—a true tour of Napa Valley geography and geology! We look forward to greeting you soon at the winery. Another way to connect with us is through Facebook, Twitter or Instagram.